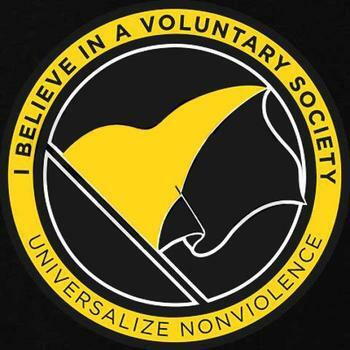 Anarcho-capitalism is a combination of the peaceful society advocated by libertarianism and the high standard of living produced by capitalism. In a free society, an individual is not arbitrarily limited by their fellow man. In a capitalist society, the limits of human nature are continually eroded through technological innovation and capital accumulation. Thus anarcho-capitalism is the system within which people are most empowered to pursue their dreams.